Below you can view all the homes for sale in the Silver Oak Estates subdivision located in Las Vegas Nevada. 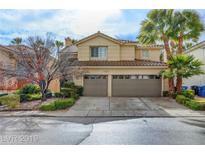 Listings in Silver Oak Estates are updated daily from data we receive from the Las Vegas multiple listing service. To learn more about any of these homes or to receive custom notifications when a new property is listed for sale in Silver Oak Estates, give us a call at 702-323-5939. 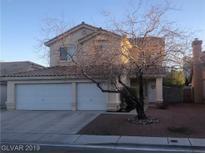 Book your viewing before someone else buys this lovely Southwest Las Vegas HOME!!! ! MLS#2079659. Cornel Realty LLC. Investors are welcomed as there is a long term 8 year tenant in place currently renting month to month! MLS#2074359. Evolve Realty. We are just waiting on YOU! MLS#2062980. Simply Vegas.